As, amazingly, the UK weather continues to resemble what’s commonly known as summer, the compulsory trips to beer gardens, barbecues and beaches mean our quest for the perfect summer drink is an ongoing expedition. 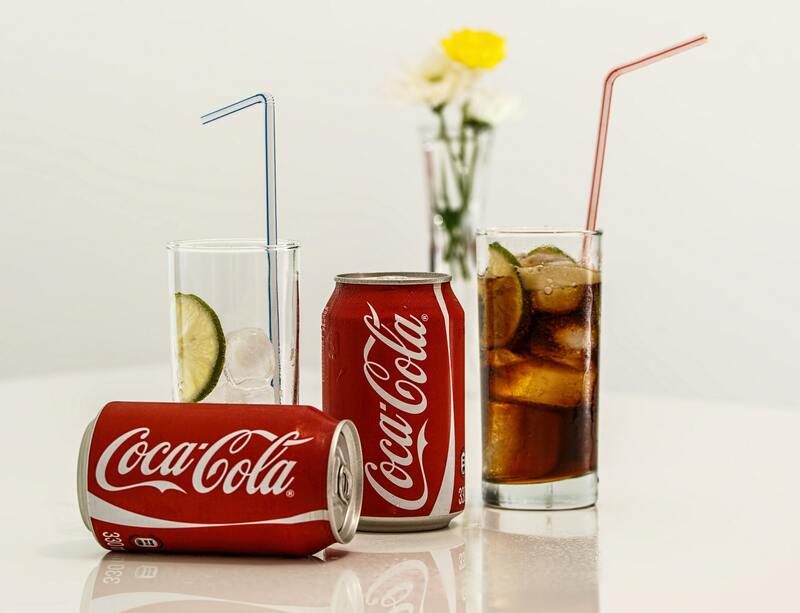 And news is now incoming that we have another contender to add to that list, as Coca-Cola has launched its first ever alcoholic drink. 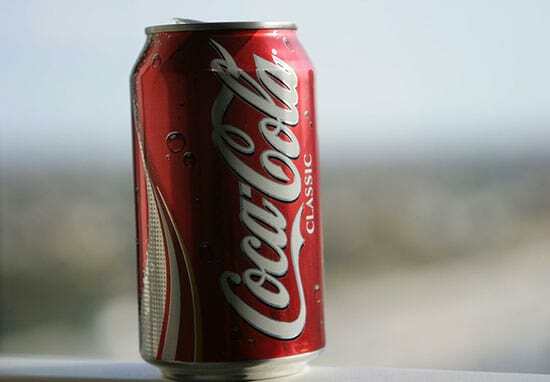 While most of us might think Coke is pretty darn good on its own, it’s also a very decent mixer, as it allows the drinker to add their own spirit of choice. But now, the drinks giant is pushing itself into new territory with the launch of their new summer refreshment. As the Daily Mail reports, the ‘Lemon-Do’ drink is a fizzy, lemon-flavoured concoction laced with spirits, and is being aimed at young women. Although the company tried their hand at wine in the 1970s, the new drink is apparently ‘unique’ in Coke’s 125-year history according to Coca-Cola Japan president Jorge Garduño. Unfortunately, the drink is currently only available in Japan, as it seeks to capitalise on the growing popularity of ‘chuhai’ alcopops, which mix distilled shochu alcohol with flavoured carbonated water. This is a pilot project in the region which has a sizeable market. The company, however, has not revealed the exact spirit which is in the drink, as they are keeping the recipe a closely guarded secret. 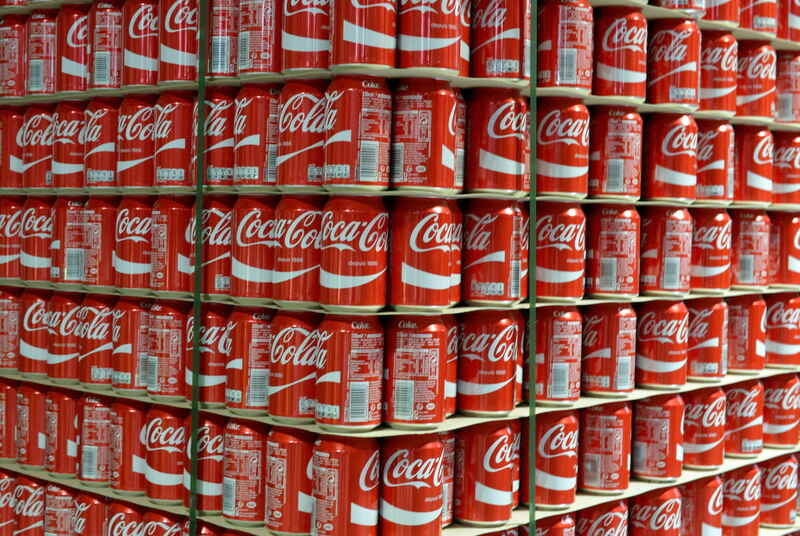 The move comes as Coca-Cola and others, are facing at struggling sales in its core business of fizzy pop. Thanks to younger generations saying nope to sugar in general, the company has been investing bigger segments like water and tea. 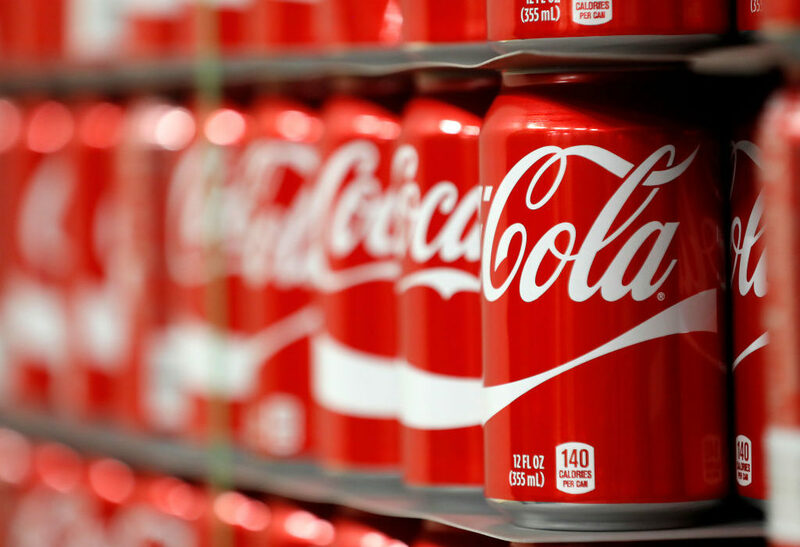 The new alcoholic drink is part of a wider campaign to diversify Coke’s output beyond soft drinks, as the rise of health concerns linked to fizzy drinks have caused a dip in the market as consumers seek healthier alternatives. There’s a lot of focus on innovation. We’re making innovations in Coke, innovations with flavours, innovations with ingredients all around the world . . . taking it into different categories than it was in before. Unfortunately for us over here in the UK and US, the drink is likely to stay inside Japan thanks to the ‘unique and special’ qualities of the Japanese market. We haven’t experimented in the low alcohol category before, but it’s an example of how we continue to explore opportunities outside our core areas. Coca-Cola has always focused entirely on non-alcoholic beverages, and this is a modest experiment for a specific slice of our market. The Chu-Hi category is found almost exclusively in Japan. Globally, it’s not uncommon for non-alcoholic beverages to be sold in the same system as alcoholic beverages. It makes sense to give this a try in our market. If anyone is wondering what Coke’s new venture tastes like, I’ll happily buy a round if you buy the flights. Any takers?